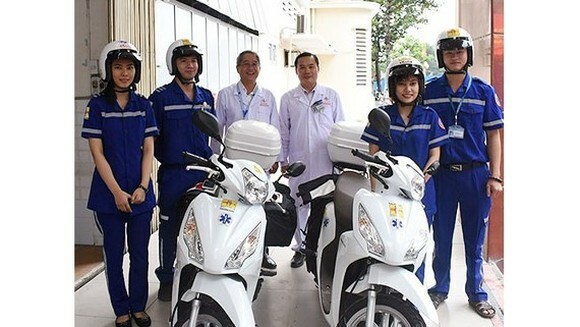 The Saigon General Hospital in Ho Chi Minh City yesterday Introduced the motorcycle ambulance service to meet demand of city dwellers in district 1, in narrow alleys, crowded streets where many tourists live. 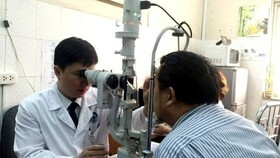 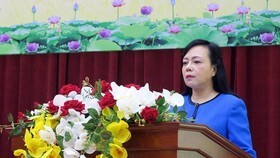 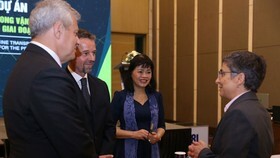 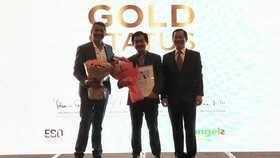 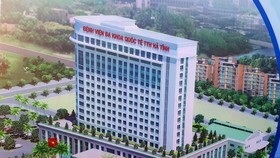 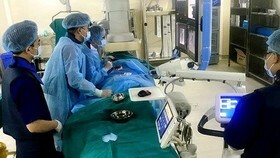 The hospital embarked on the project, the first of its type in Vietnam, after piloting two months to test its effectiveness, said hospital Deputy Director Nguyen Khac Vui. 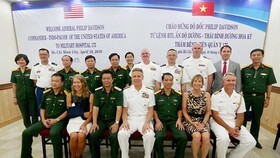 The hospital uses two scooters invested under PPP cooperation, carrying first-aid kits, sedatives, intravenous fluids, medicine to suppress abnormal cardiac rhythms, and emergency care equipment. 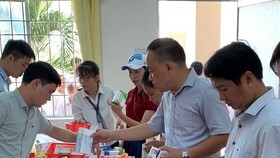 The vehicles are expected to help medical workers to provide early assistance to patients or traffic accident victims who live in alleys which are inaccessible by standard ambulances or when there is serious traffic gridlock in the downtown areas.